Today’s Featured Ebay Auction is for an item that pops up fairly rarely anymore. 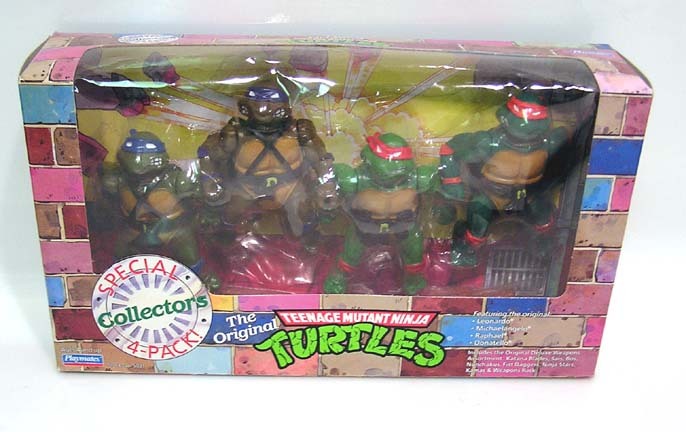 It is a Sealed 1992 Teenage Mutant Ninja Turtles Special Collectors 4-Pack. 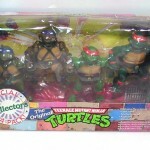 The set contains all 4 of the Ninja Turtles in a nice display box. You can see a larger photo by clicking the headline of the story.